Chocolate mousse might have to be my favorite indulgent dessert ever since I learned how to make it myself during a Sur la Table baking class. 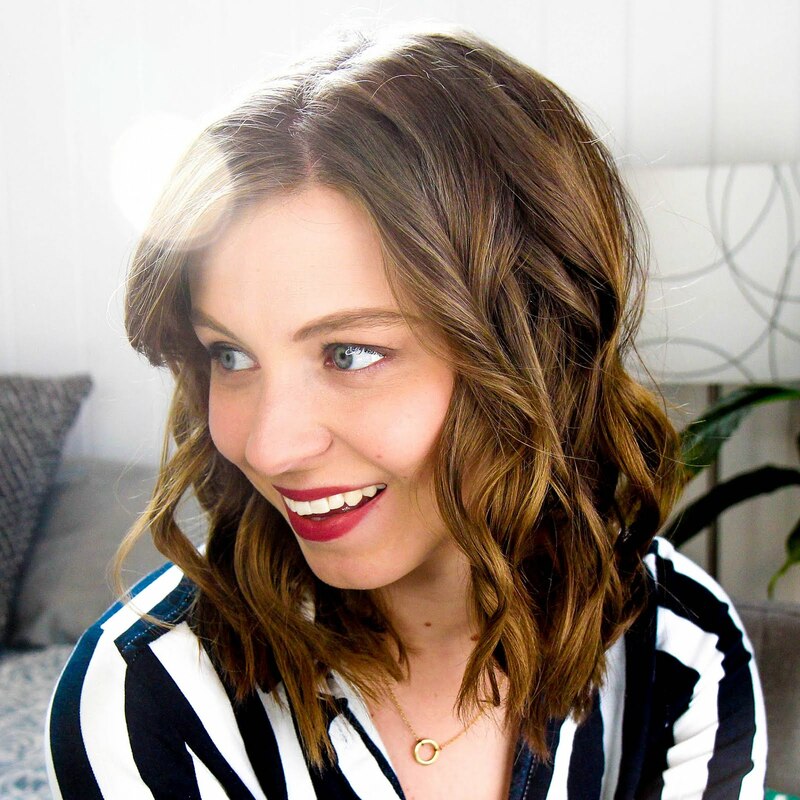 It was the perfect choice for the first recipe in my new Bake with Me series, even though you don't actually do any baking. Heat ¾ cup cream in a saucepan until it simmers. Whisk together yolks, sugar, and a pinch of salt in a bowl until combined well, then add hot cream in a slow stream, whisking until combined. Transfer mixture back to saucepan and cook over low heat, stirring constantly, until mixture becomes thick and can coat the back of a spatula. Pour custard through a fine-mesh sieve into a bowl and stir in vanilla. 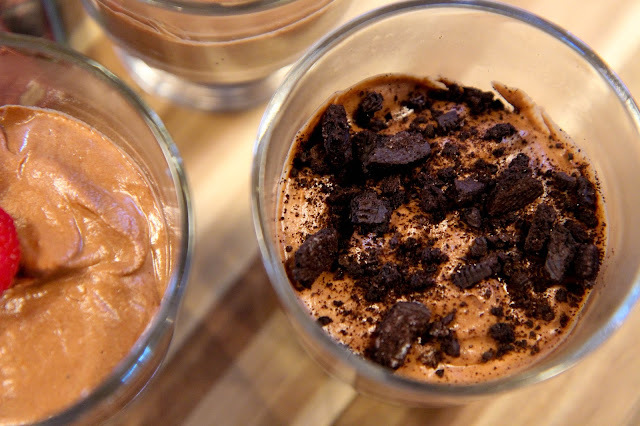 Melt chocolate in a microwave safe container in short increments until melted, stirring frequently. 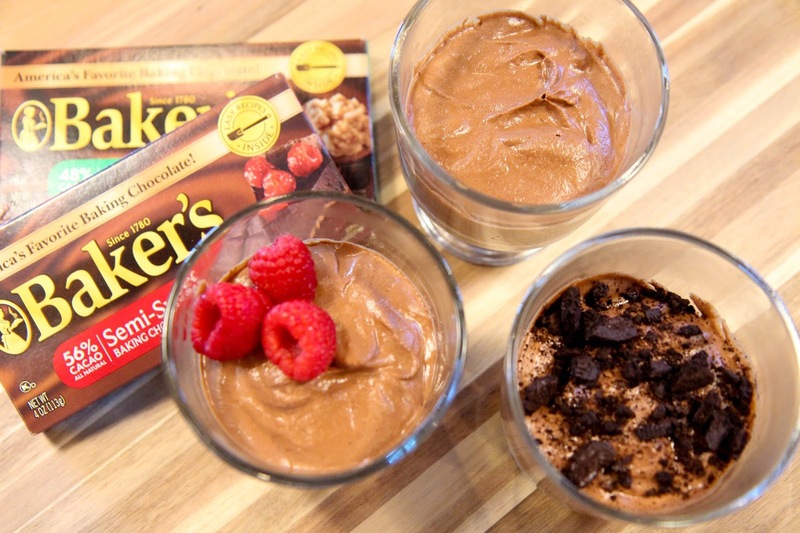 Whisk custard into chocolate until smooth, then cool. Beat remaining 1¼ cups cream in a bowl with an electric mixer or stand mixer until it holds stiff peaks. Whisk one third of cream into chocolate custard to lighten, then fold in remaining cream gently but thoroughly until color is consistent. Spoon mousse into ramekins or other containers and chill. Let stand at room temperature about 20 minutes before serving. 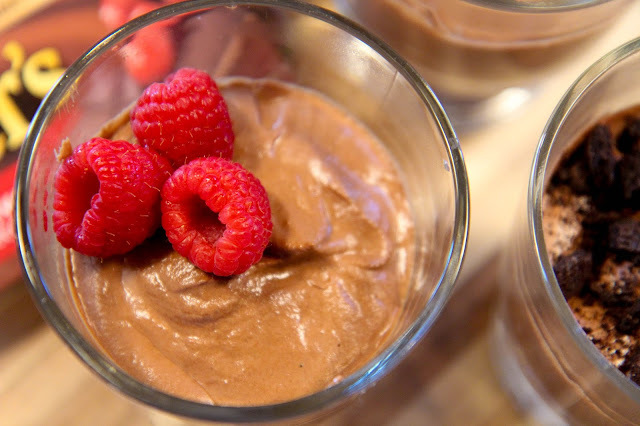 Mousse can be frozen and keeps in the fridge for up to five days. After this recipe I definitely feel like I can make just about anything. All it takes is a little patience, a few reads of the recipe, and willing taste-testers!